After canceling a show in Lagos, Nigera this week, Lauryn Hill took to her Facebook page to deliver an exclusive performance of her hit Doo Wop (That Thing) from 1998s The Miseducation of Lauryn Hill. 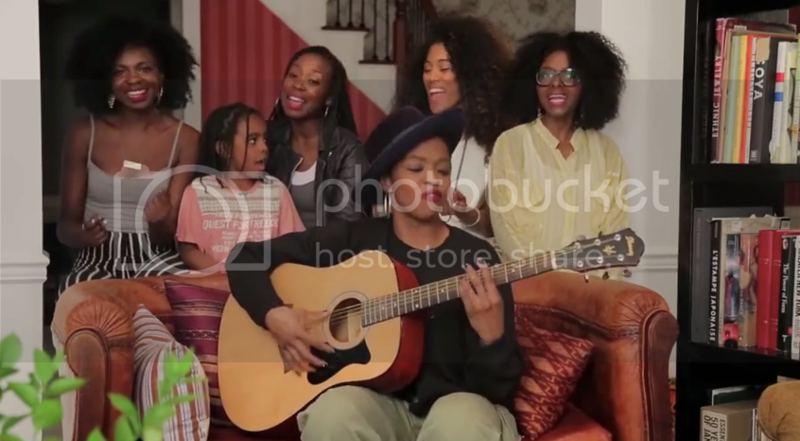 Hill and her background singers, including 7-year-old daughter Sarah Marley, go in on the remix. In case you were wondering, the missed gig wasn't Hill's fault. She shared this update.